The National Low Income Housing Coalition is fortunate to have great interns every semester and summer. 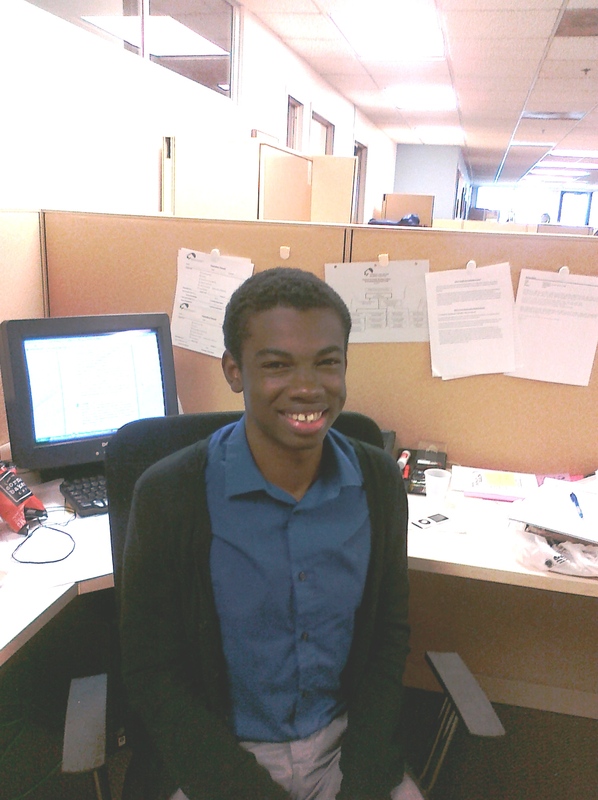 Over the next several weeks, each of our summer interns will share their experiences at the Coalition with you. Think interning with the Coalition might be for you? Learn more here! My name is Thaddaeus Elliott and I will be a senior this year at Northwestern University majoring in social policy. I served this summer at NLIHC as the policy intern. My interest in affordable housing was really sparked by attending Northwestern and living in Chicago for the last three years. Through my coursework, my role as the chair of a social justice group on campus, and just my day-to-day experiences walking the streets of Chicago and talking to residents, I have learned that where we live has a tremendous influence over our life outcomes, especially for those with the lowest incomes. So when it came time to begin the process of searching for a practicum site, I sought out nonprofit advocacy organizations focusing on housing policy. I found NLIHC on idealist.org and thought the policy intern position would be a perfect fit. I sent in my resume and cover letter right away, and, well, here I am. As the policy intern, I’ve had a wide range of different experiences that have allowed me to gain a lot of practical knowledge and experience in not just housing policy, but in the legislative process in general. The opportunities I have had to go to Capitol Hill and attend hearings, bill markups and meet with Congressional staffers have shown me all the work that goes into making policy and how many people and interests are really involved in the legislative process. The most challenging aspect of the internship has been getting a grasp of the ins and outs of housing policy. There are so many programs and regulations that are a bit convoluted, so it is hard to keep them all straight at times. Luckily every intern is provided with a current copy of the Advocates’ Guide, which is an amazing resource to fall back on. I’ve also found that you can always ask a question and have it answered. For anyone interested in interning at NLIHC: do it! The staff here is truly great and cares about you getting the most out of your time here. Also, take advantage of as many opportunities to get out with the staff to go to conferences, hearings, rallies, lunches, coalition meetings, receptions, Hill visits, what have you. It really adds variety to your weeks and allows you to get your face and name out there while also meeting other people passionate about the issues you care about. 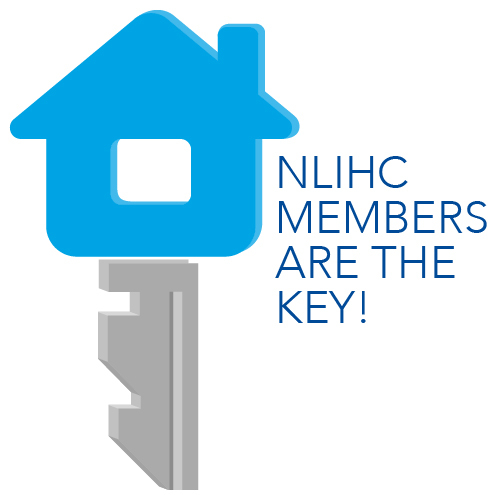 My time here at NLIHC has made me firmly committed to advocating for those with the lowest incomes not only in matters of housing but in any area where class plays a role in access to opportunity. Though I am sad to be leaving, I will take these experiences and seek out avenues to continue working on these issues back at school and wherever I may end up come spring. What a wonderfully bright young man!